#KleinResign! Several news outlets have reported on strange comments Mort Klein has made about Blacks and Asians, offering more evidence that it is long past time for Mort Klein to retire. 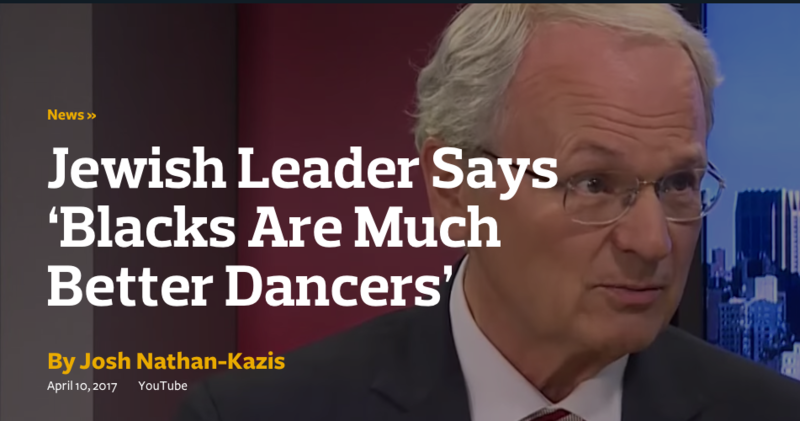 Mort Klein, president of a major Jewish pro-Israel group, berated a Forward reporter who called to ask about a joke Klein had made about black people being good dancers in a national magazine story.